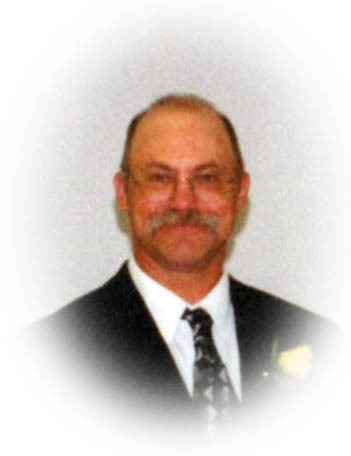 Obituary for John W. Crider | Sheetz Funeral Home, Inc.
John W. Crider, 56, of Mount Joy, passed away on Friday, April 12, 2019 at Conestoga View Nursing Home. Born in Lancaster, he was the son of Kathryn “Kitty” (Wittle) of Mount Joy and the late John E. Crider. Surviving in addition to his mother, are two children, Lauren, wife of Fernando Martinez of Mountville and Jordan Crider of Mount Joy; two granddaughters, Maya and Zoey Martinez; a brother, Gregory Crider of Alexandria, VA; and a sister, Jennifer, wife of John Sweigart of Mount Joy. He was preceded in death by a brother, Terry Crider. John was a graduate of Donegal High School class of 1980. He was a member of the Fire Department Mount Joy and the Hempfield Fire Department. Services will be private at the convenience of the family. In lieu of flowers, memorial contributions may be made to the Fire Department Mount Joy, 111 New Haven Street, Mount Joy, PA 17552, Hempfield Fire Department, 19 Main Street, Landisville, PA 17538 or Mount Joy Helping Services c/o St. Mark’s UM Church, 37 East Main St., Mount Joy, PA.